As a branch of the International Ballet Academy, our non-profit company is under the artistic direction of Rossana Nesta Gahagan, Nadio Pavlenko and Maxim Ponomarenko. International Ballet Company is unique in our area. 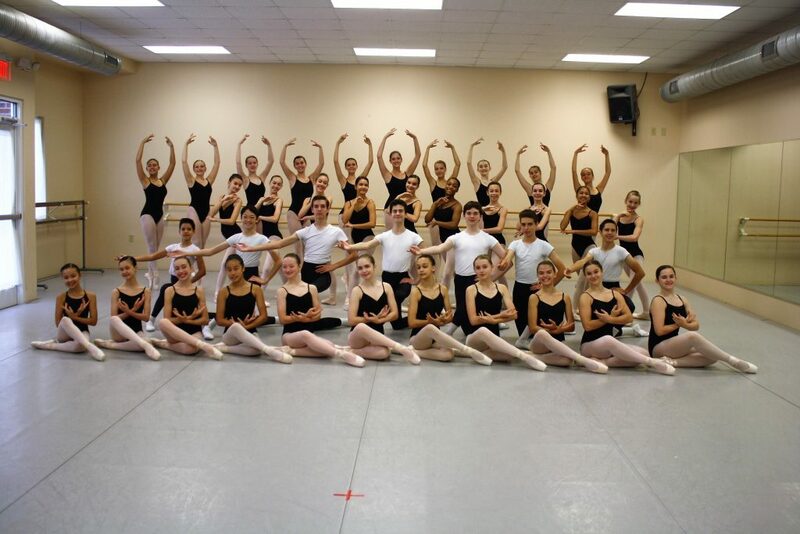 The Company provides an environment for young artists to excel in many endeavors, including, of course, dance. Company members are expected to achieve and maintain excellent scholastic reports, as well as becoming responsible citizens. Company members perform community service and represent the youth of Cary when traveling outside the county and state. Members encourage each other and serve as role models for aspiring dancers. Your donations support dancers throughout the greater Cary community. Since its inception in 2010, IBC members have received national and international recognition. 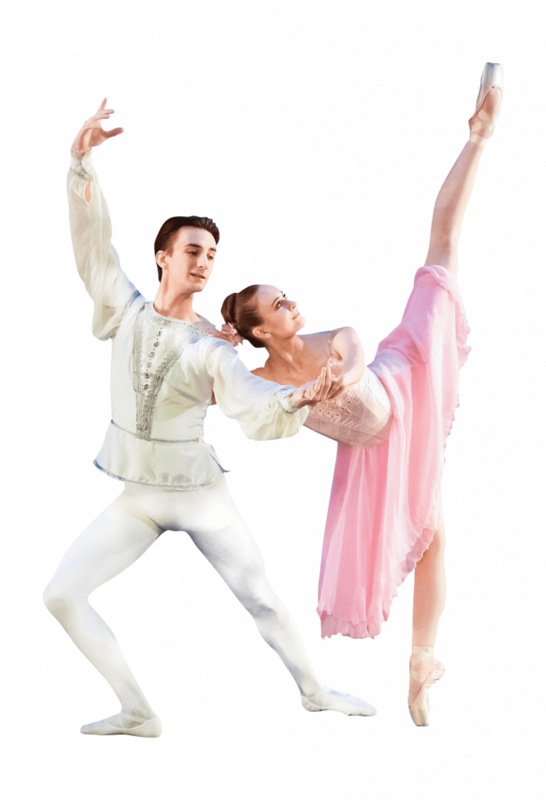 IBA company dancers have competed at the Youth America Grand Prix (YAGP), the world’s largest international ballet competition. And, YAGP has recognized the quality training that IBA provides. In 2015, IBA received the Outstanding School Award and in 2012 and 2013 Rossana Gahagan was recognized at the Outstanding Teacher. IBA is also home to two Youth America Grand Prix Winners: Nicole Fannéy (2015) and Preston Chamblee (2012). Parker Garrison was awarded the Hope Award in 2015. 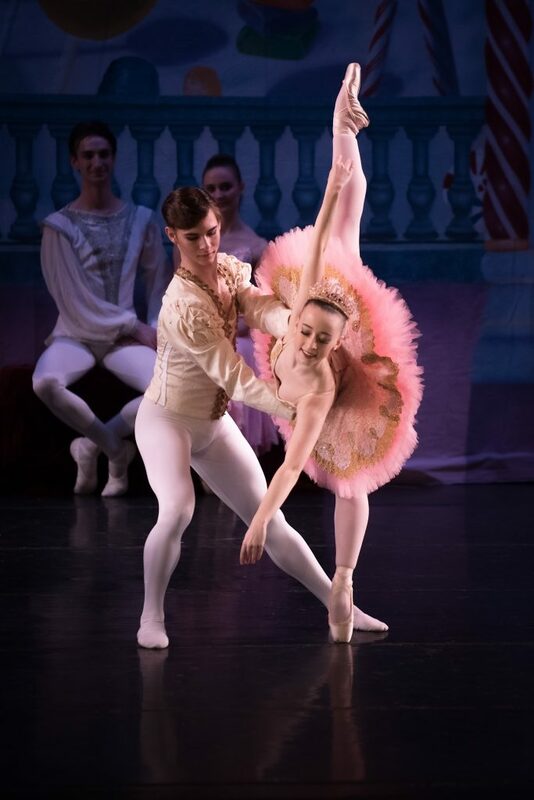 IBA dancers have been awarded full scholarships to such prestigious schools as American Ballet Theatre, Houston Ballet, Princess Grace, Ballet West, Orlando Ballet. Locally, the IBC has performed with the Triangle Philharmonic Youth Orchestra, raising awareness of the deep artistic talent in our area. The company produces and performs in at least two major shows each year. The company also invites guest choreographers to teach and work with them whenever possible. Guest teachers and choreographers include Lauren Lovette, Daniel Ulbricht, Melinda Roy, Sally Rojas, Olivier Pardina and Olivier Munoz.